A downloadable Music for Windows, macOS, Linux, and Android. Honeyblade is by far my favourite. 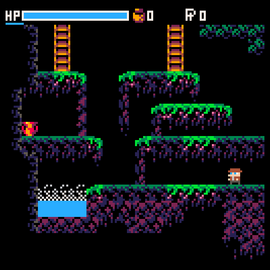 A downloadable Tileset for Windows, macOS, Linux, and Android.